PREMIER LOCATION ON CORNER LOT IN PRESTIGIOUS SURF ESTATES! 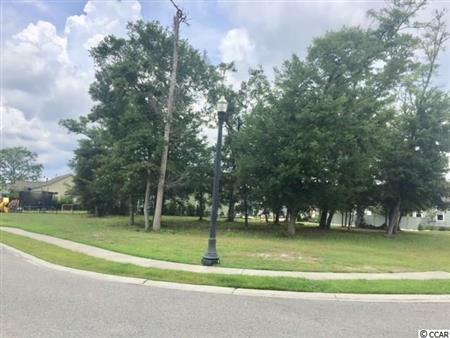 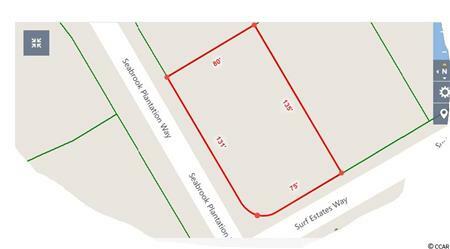 So many possibilities for your dream home and floor plan on this .25 acre beautiful Surf Estates corner lot where easy access to the best of North Myrtle Beach abounds. 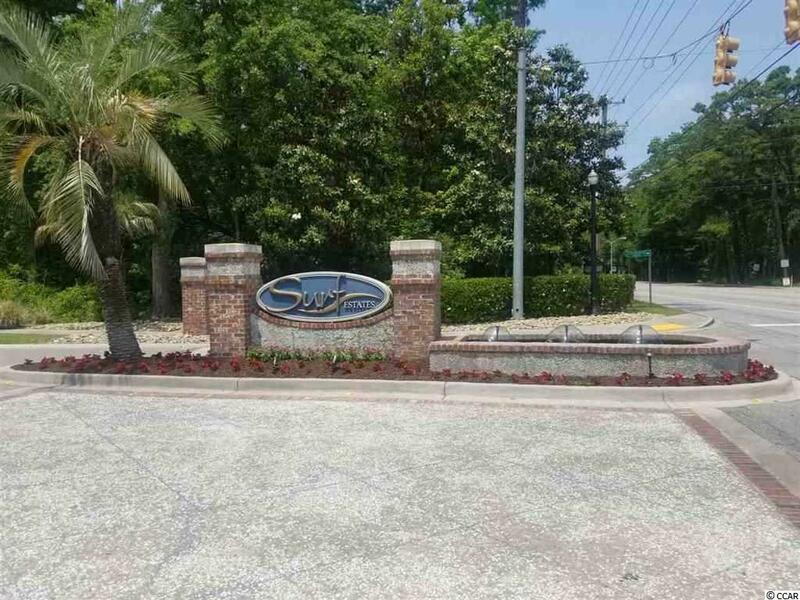 Take your golf cart or walk to the beach, new area shopping center (Coastal Town Center), numerous new restaurants, Publix, Surf golf course and so much more only minutes away. Don't miss out on this stunning neighborhood of picturesque homes with an awesome location. I would like to get more information regarding listing: 1814321 @ 1607 Surf Estates Way North Myrtle Beach, SC 29582.